They like their comics here in France. Pretty much any reasonably-sized bookshop is sure to have a dedicated section of graphic novels and other comic books, and in the larger establishments you will often find people sprawled on the floor reading their favourite tomes from cover to cover. I have never understood quite why this is tolerated, but I imagine it has something to do with the national respect for what the French call "the ninth art". Where does this respect for comics come from? It is certainly widespread; I can't think of any French homes I have visited where the owners do not have their BD (short for "bande dessinée") on display in their bookcase alongside the most serious of novels. 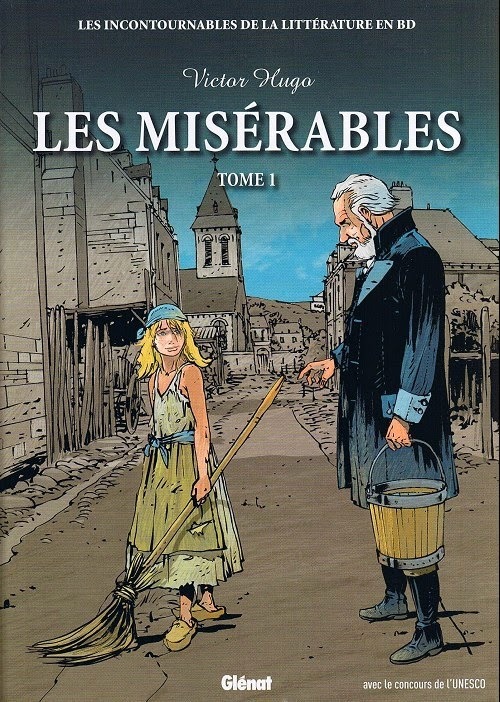 My daughter owns a comic book version of Victor Hugo's "Les Misérables", and even I have added a few comics to my library since I've lived here. I suspect it may be at least partly related to national pride. Comics is something "la Francophonie" (because any consideration of "French" comics should really include the French-speaking part of Belgium as well) is very good at. 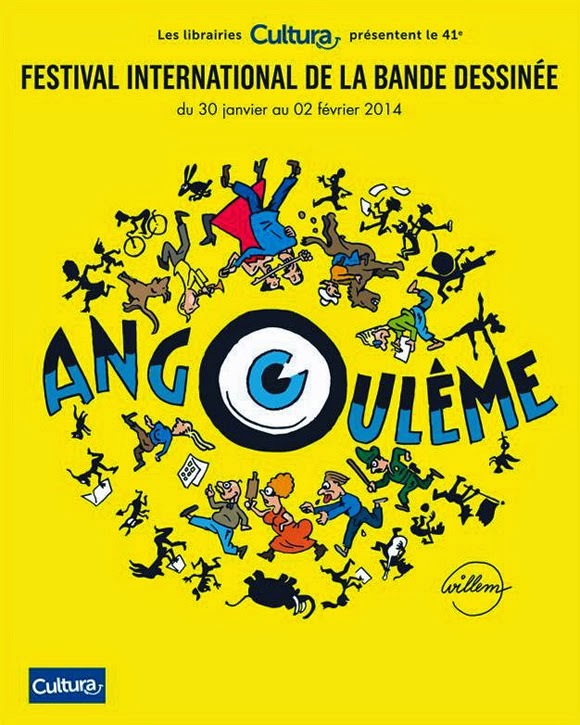 Asterix, Tintin, Lucky Luke and many more have all achieved international renown, and the comic book festival organized in the little town of Angoulême each year is very much the Cannes of comics. There is also the fact that, in the UK for instance, people who do not regularly read comics tend to see them as somehow "childish", whereas this is most definitely not the case in France. At least two of the French comics I own are political satires criticising the government of Nicolas Sarkozy. Reading a comic in public in France is no different from reading a novel - both are treated with the same level of seriousness. It is the content that matters, not the form. I have a good example of this. 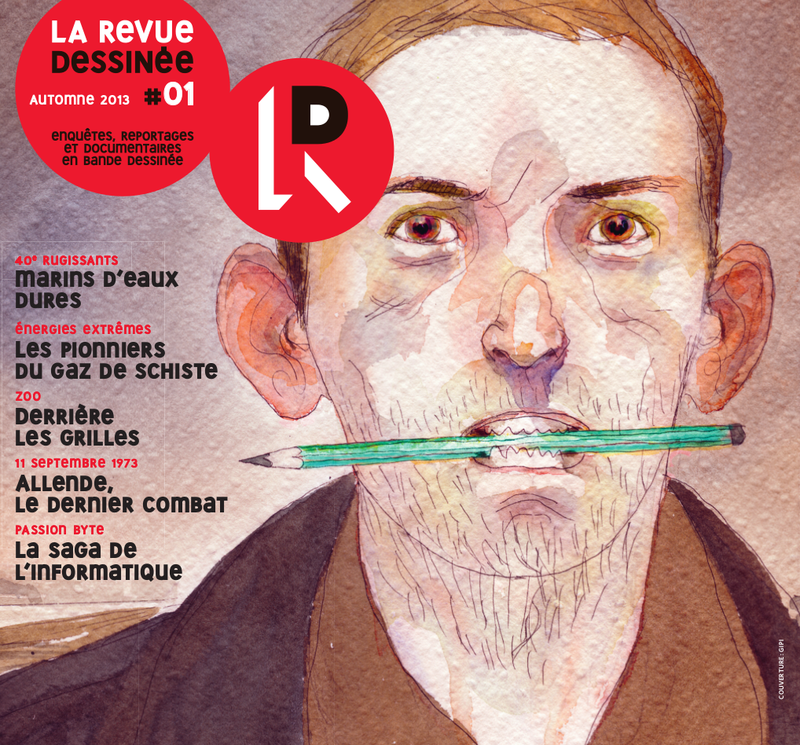 A friend of mine works at LaRevue Dessinée, a new quarterly publication that aims to be a news magazine in comic book form. I was given a copy of the first edition as a birthday present last year, and I can confirm that after reading a couple of articles, you soon forget you're reading a comic and just focus on being educated or entertained by the information therein. Can you imagine such a publication existing in the UK?